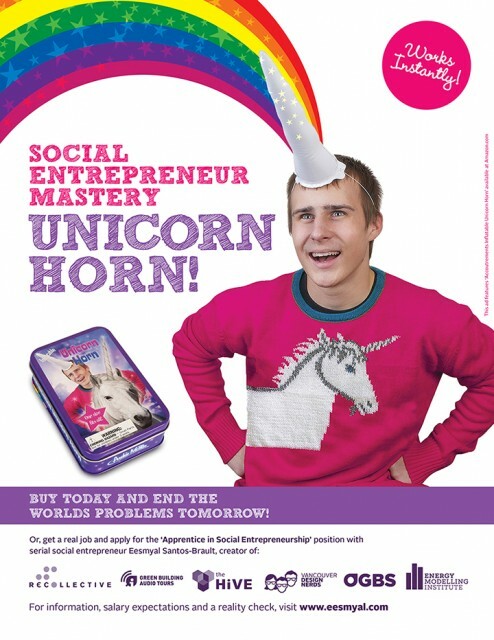 I would love to have you as a career mentor and master social entrepreneurship. At present, I am looking for work in the arts and culture sector and/or in social media. We should talk over cookies sometime.